Shadow the Black, a photo by Mitty Desques on Flickr. 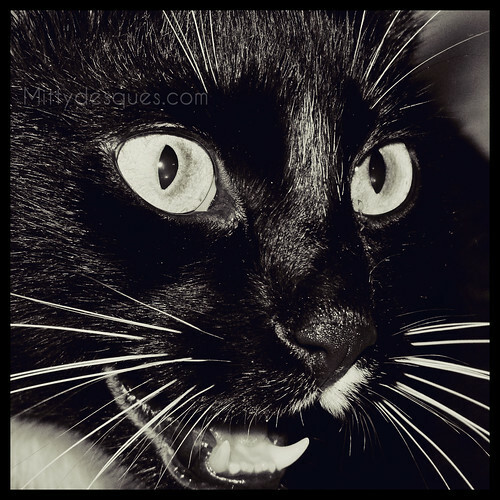 Nouvelles photos de Mr Shadow!! !